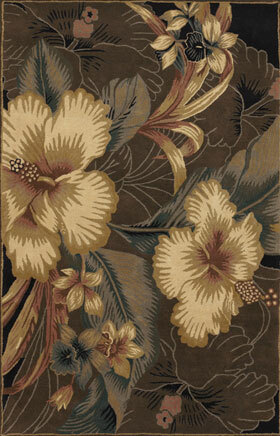 New Zealand wool is a top choice for many carpets all over the world. Our imported New Zealand handtufted wool rugs are sure to make you go gaga when it comes to sprucing up the looks of your interiors in a stylish and affordable way. 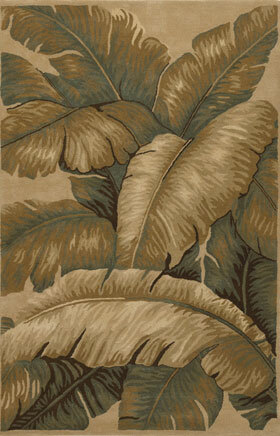 Our contemporary New Zealand imported wool rugs are not only enticing to the onlookers, but are also highly durable.